We must preserve the record industry, for the sake of artists. 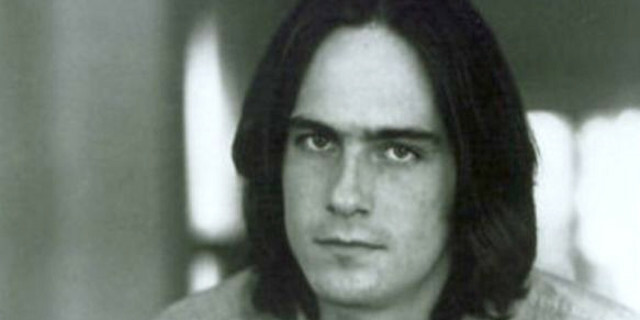 James Taylor has filed suit against Warner Brothers for unpaid digital royalties. This has dug up a pile of dirt dating back to 1969. The failed rock star in contemporary fiction. Jay Ruttenberg in the New York Times laments his own career as a rock critic, and discusses current trends in literary depictions of musicians.